I really am loving my kindle and now that my lighted cover has arrived, it means that when MM has me awake at 2am in the morning and my eyes are no longer sleepy and ready for slumber; I can switch on my little light, turn on the kindle and read without bothering Mr ELG. My latest read literally had me spellbound. Not for the faint-hearted at close to 800 pages, The Discovery of Witches by Deborah Harkness is a combination of Harry Potter, Twilight and Bram Stoker’s classic Dracula. So with those books in mind, I confirm Vampires, Witches, Daemons and us run-of-the-mill humans play the starring roles. 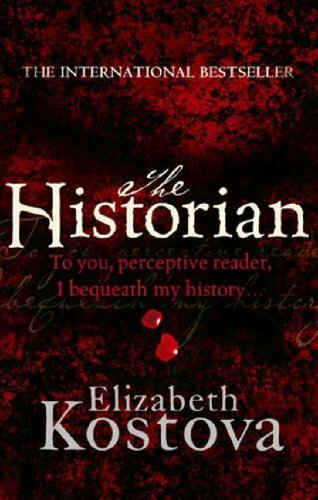 Like the books above and Elizabeth Kostova’s book The Historian, it again poses the question – do these creatures walk among us and if so; do they work, where do they live and what are the rules? The story is told through the eyes of Diana Bishop, a History professor at Oxford and through her work comes across an ancient manuscript. After reading this manuscript; life as she knows it (a witch in denial of her own powers) changes dramatically as a Pandora box is opened as others fight to find and acquire this priceless item before anyone else can. 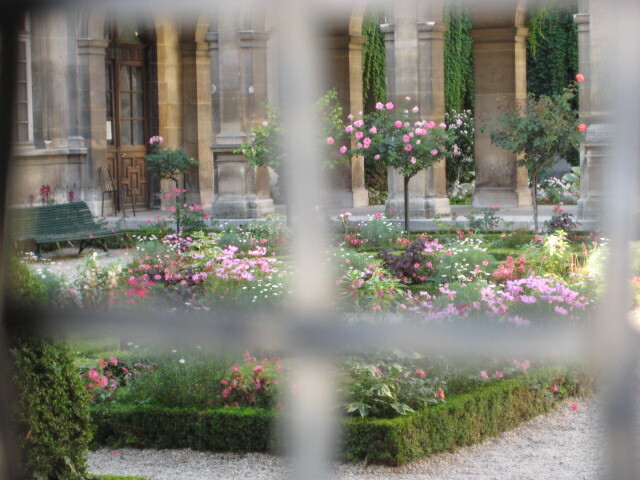 The book moves through England, France and upstate New York as the author demonstrates her thorough research into these topics and winds you up in her work of fiction. I finished this book in just under 72 hours, as it quickly became a page turner and although my sleepless in Sydney behaviour gave me a rude shock when I discovered yet again that sleep deprivation and a 10 month old do not mix; it was another book that had completely swept me away as I re-read certain parts and researched other titles Harkness had penned. 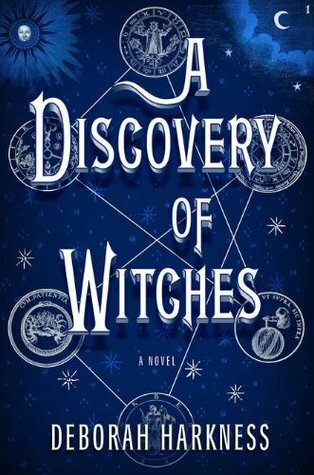 The Discovery of Witches is the first book in the All Souls trilogy with the second due to be released this July. I also found out that Warner Bros have secured the rights to the screenplay so to finish off I leave you with my casting thoughts that Hugh Jackman would be brilliant as Matthew de Clermont and Natalie Portman would make a great Diana. Now I’m always told sleep when they sleep so this 4pm siesta isn’t looking too bad….. zzzzzzzzzzzzzzzzz!